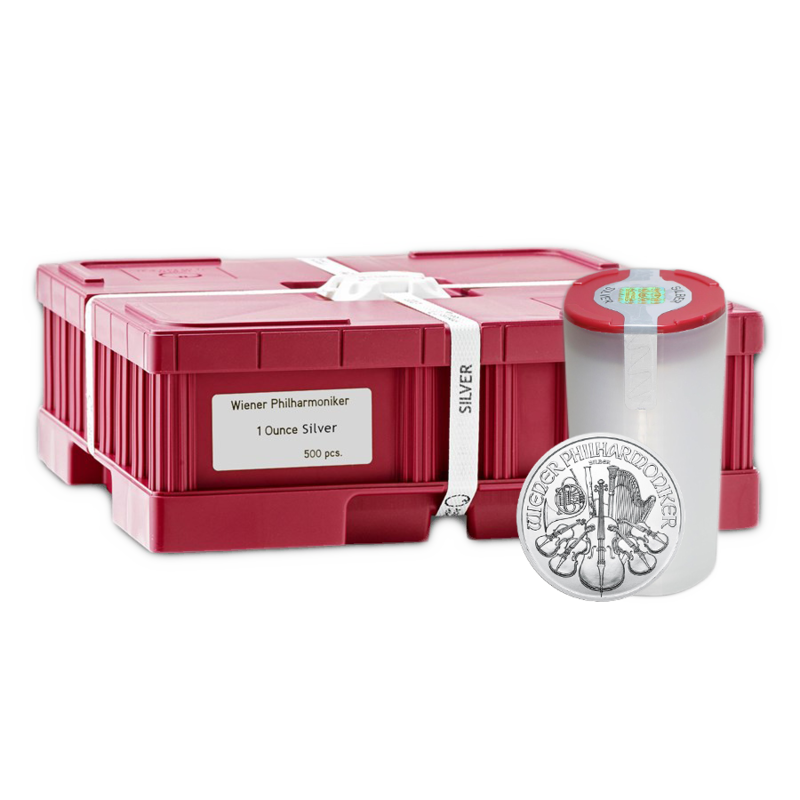 This Austrian Philharmonic 1oz Silver Coin - Empty Monster Box is a great way to store and protect your stack of 1oz Silver Philharmonic coins. 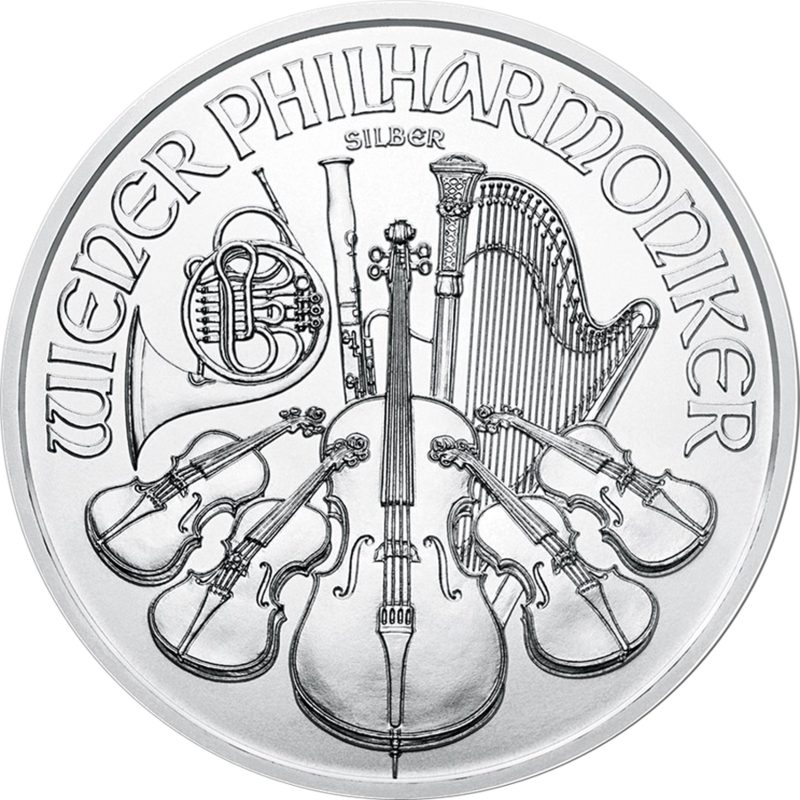 The box features the official Austrian Mint seal on the lid. Stores up to 25 tubes of 1oz Silver Maple coins, storing a maximum of 500 coins. 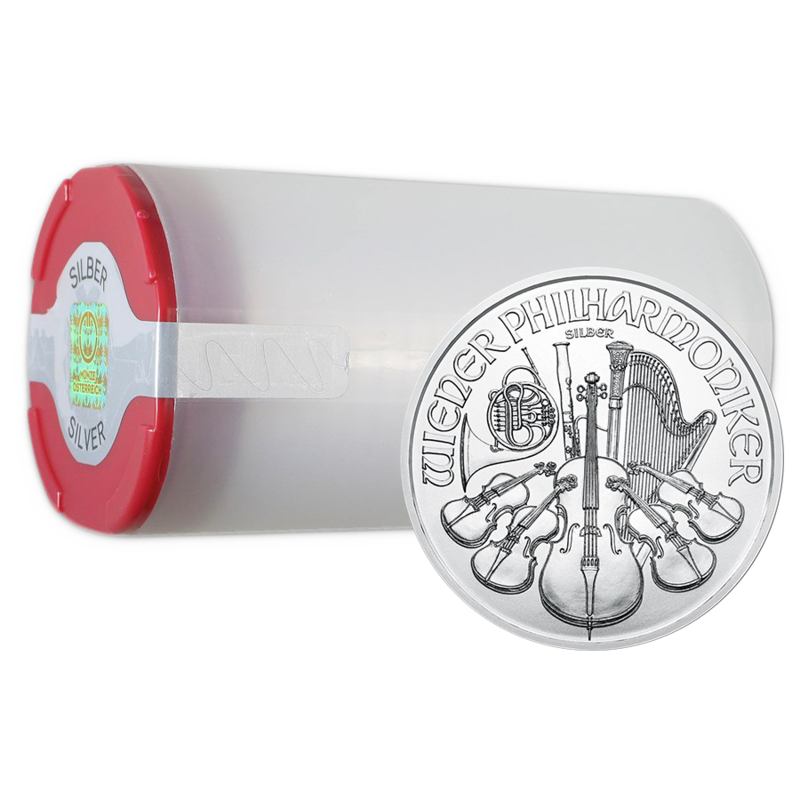 Holds up to 20 tubes of 1oz Silver Philharmonic coins for a maximum total of 500 coins. 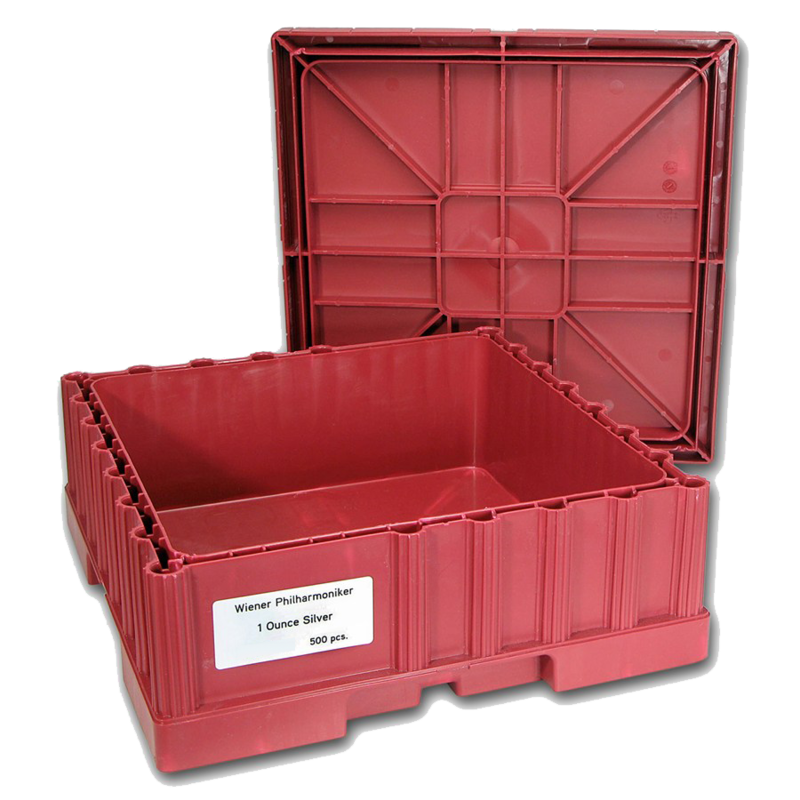 Made of thick, durable red plastic. Official Austrian Mint monster box. Outer dimensions: 104 x 24 x 248mm. 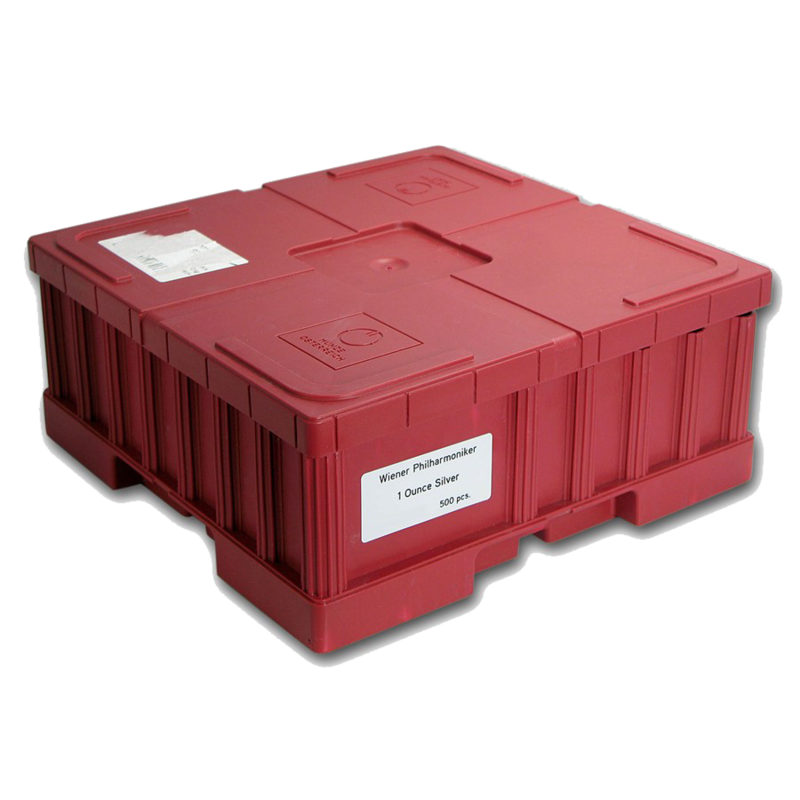 This monster box is designed to fit 25 tubes of 1oz Austrian Philharmonic silver coins.